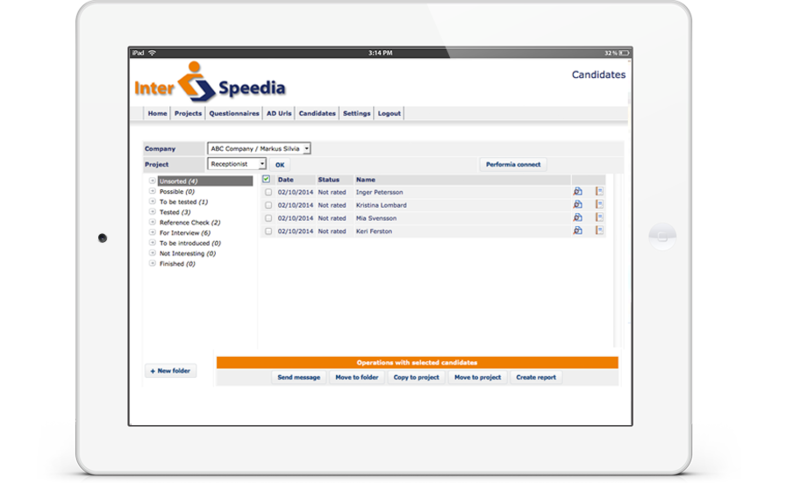 Interspeedia is an online system to make your hiring FAST, EFFECTIVE and EASY to manage. Contact us	and let us know that you want an online demonstration. You will be contacted shortly. We can answer questions about your particular situation and as well suggest simple solutions on how to effectively decrease the time you spend on hiring. Breathe more life into your hiring! More than 1000 companies are already using Interspeedia. WHY STATSBOOK CAN BE BENEFICIAL FOR YOU? Interspeedia is a wonderful system- fast, effective and time saving. You can easily keep track of the candidates and their communication. I like a lot that you can create your own questionnaires. When connecting Interspeedia to Performia I get two compatible systems that reduces the chances of a bad hiring tremendously. Mario Meisenberger is an IT entrepreneur and has built systems for major corporations including goverment organisations and the telecom sector. 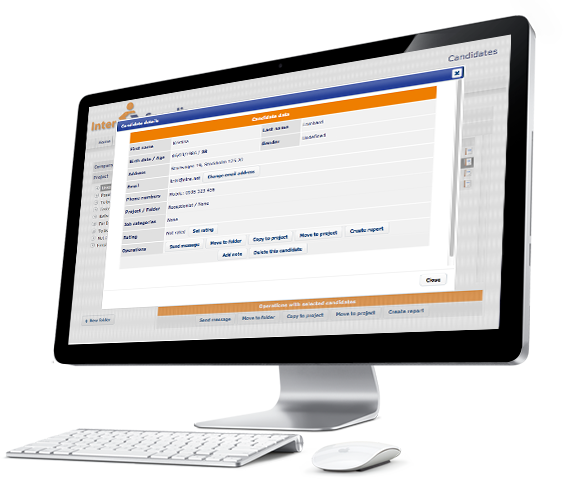 We use Interspeedia for all hiring nowadays because we cannot imagine hiring without the use of this system. We don´t want to miss out on good applicants, and if we cannot hire them now we can very easily save them in our database for future hiring.